Get Muscle - Expert Training and Diet Tips To Bulk Up Fast! 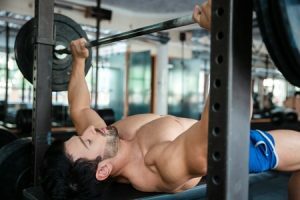 Search or browse our muscle building articles, get training and nutrition tips to build muscle mass with top advice from experts. 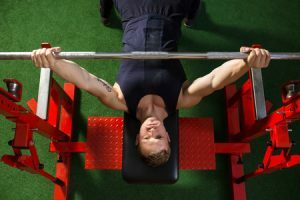 If you’re wanting to build muscle fast you not only need to do the right exercises such as compound exercises, you also need to know what to eat to build muscle. 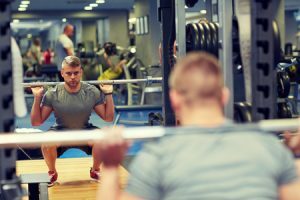 Getting big isn’t just about going to the gym and lifting weights, it’s an ongoing commitment that will have benefits that far exceed having bigger muscles. You’ll not just look better, you’ll also feel stronger and more confident. 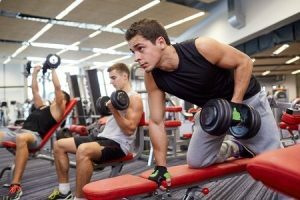 In our articles you’ll find out more about muscle building foods, the best exercises to build lean muscle as well as principles and techniques to pack on the kilos. So grab a protein shake and get ready to learn how to build muscle… enjoy! 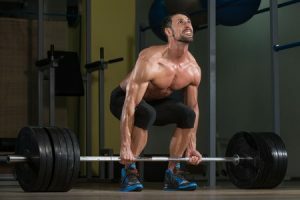 Could Deadlifts Be The Best Exercise Ever? 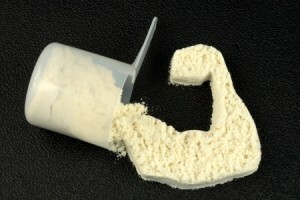 Protein Supplements: Which One Is For You?